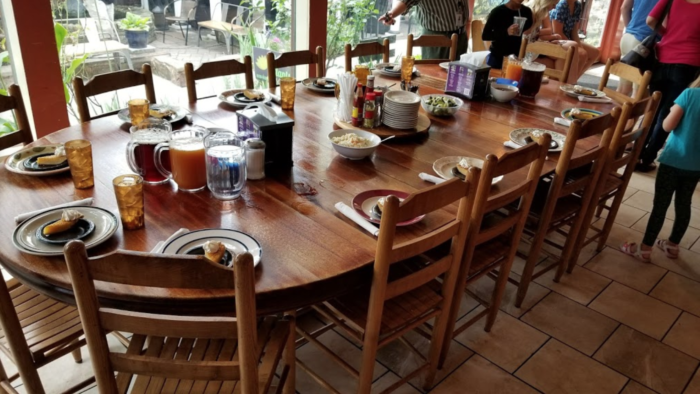 An all-you-can-eat experience complete with southern fare is one of the most decadent opportunities in the world, in our opinion. 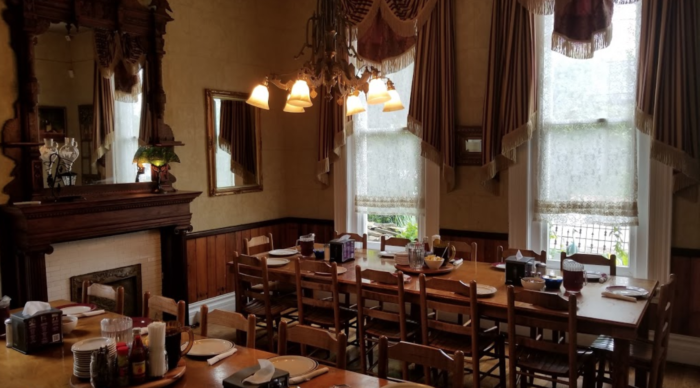 If you ever find yourself traversing the great state of Tennessee, then you need to make your way to the ever-delectable Monell’s Dining & Catering. 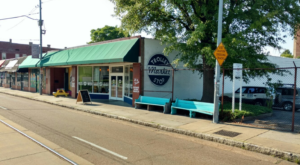 There are multiple locations tucked away in the heart of Music City that offer up some of the best comfort food you’ll ever try. If you’re concerned about how we can make such an epic claim, then you haven’t visited yet. 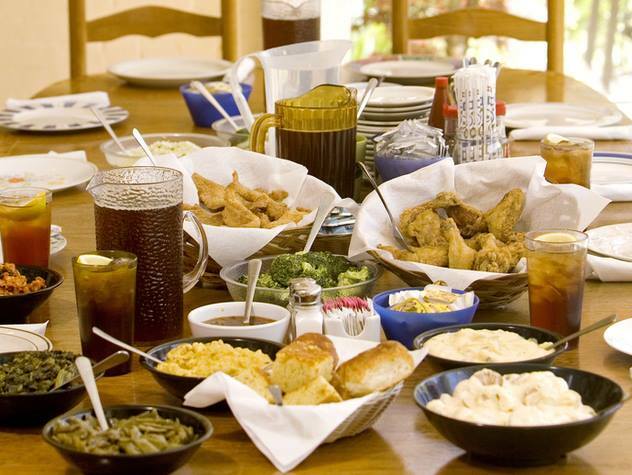 Monell's Dining & Catering boasts that they serve up great southern fare in a historic settings. 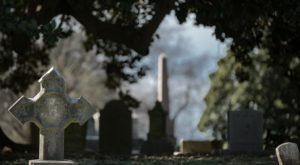 There are multiple locations around Nashville, in the Berry Hill neighborhood, Germantown and even near the Nashville airport. 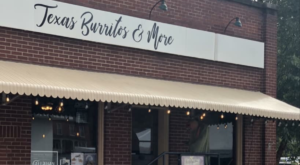 You can get your biscuits and gravy fix no matter where in the city you are! 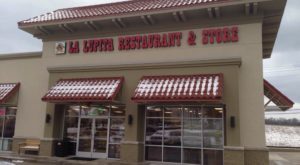 At every location (Germantown pictured), you'll be seated at large tables where meals are served family style. The menu, you ask? 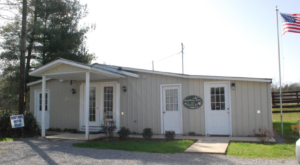 Bursting with delicious, comforting southern fare. 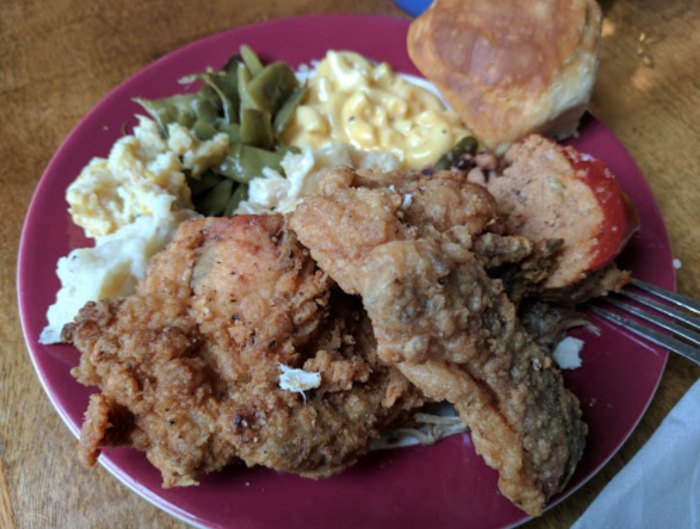 There are oscillating specials throughout the year, but you'll most likely always find yourself indulging in fried chicken, freshly baked biscuits and green beans. Cozy and beautiful, don't you think? 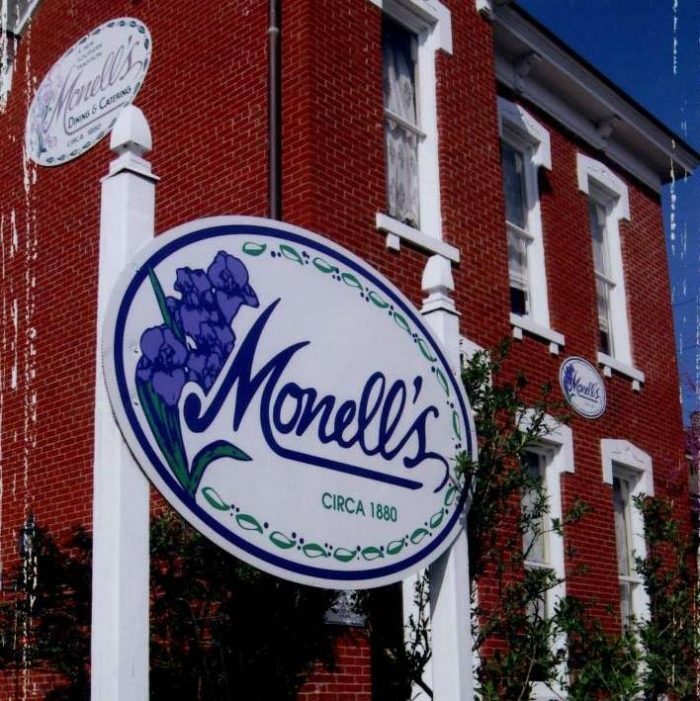 Monell's has been rated as the #1 restaurant in Nashville as well as one of the top 100 in the United States, making it a local original that's found national fame. 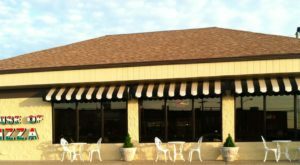 The "original" location is located in historic Germantown building, although you can indulge at "The Manor". 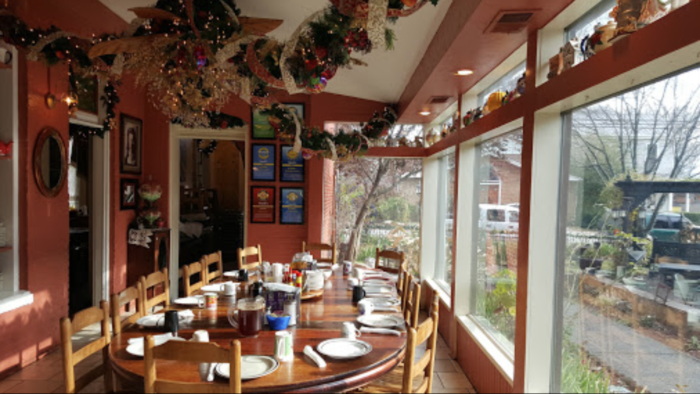 It's a favorite spot for holiday events, catering, weddings and even rehearsal dinners. There's just such an air of hospitality and warmth, it can't be beat. 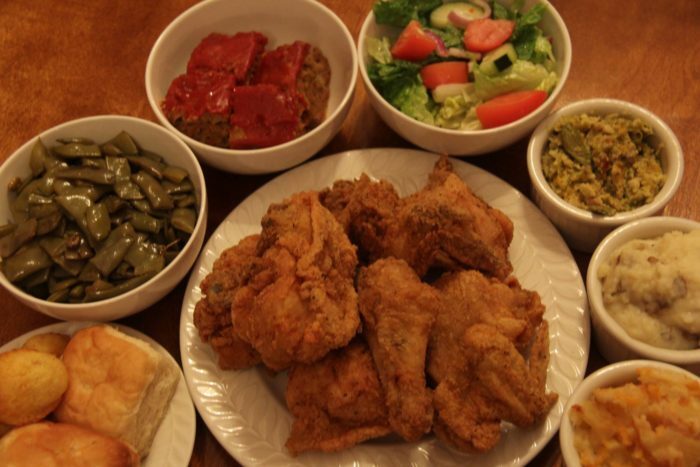 Plus, can you turn down a plate of crispy fried chicken? We're thinking not. 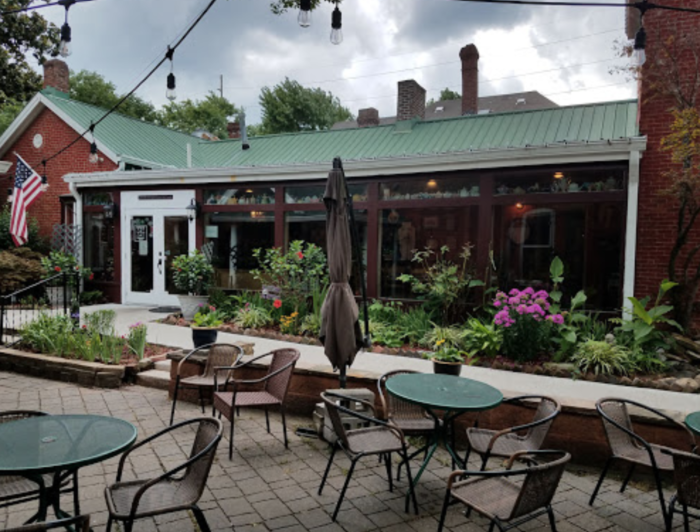 Monell's has won awards from Yelp, the city of Nashville, WeddingWire and TripAdvisor, making it a hard spot to pass up. 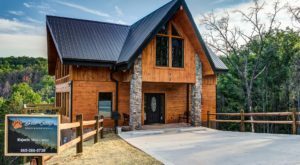 Here, you'll find that you, "enter as strangers, leave as friends," whether you're indulging with folks over a country breakfast or a grand rehearsal dinner. 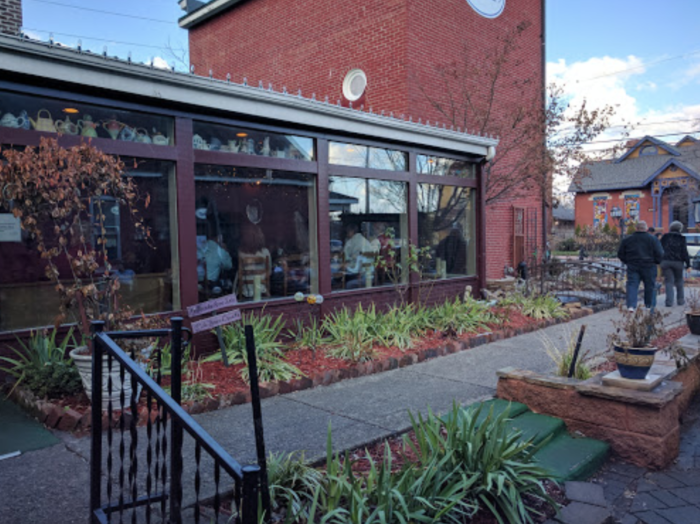 Visit for yourself at Monell's Germantown (1235 6th Avenue North), Monell's at the Manor (1400 Murfreesboro Pike), or Cafe Monell's, (2826 Bransford Avenue). 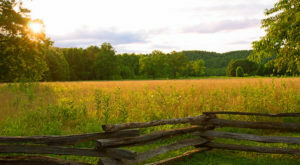 You can continue to experience the beauty of Tennessee this year with a visit to our most stunning winter wonderland.